Honey can’t believe how lucky she is! She’s doing exactly what she most wants to do in life. She loves being at Chestnut Hill with all her friends around her, and of course her gorgeous pony Minnie! Things seem as if they couldn’t possibly get any better – until she’s offered the opportunity of a lifetime. But it comes with a sting in the tail, which might just be the worst news ever! How will Honey decide what to do? 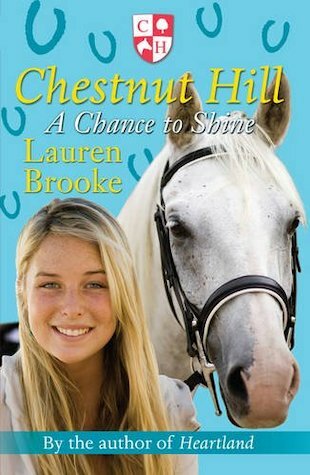 A heart-tugging drama from the school where friendship, riding and rivalry are always on the timetable! Honey has it all a cute boyfriend, bffs ,horses even fame! so when her mum and dad have to move back to England but let Honey stay in chestnut hill great right? but when Honey gets sad news she realizes it’s fame or family…. It sounds just like real life!!!!! !